While you're in port in Puerto Montt, spend some time exploring the city and its surroundings on this shore excursion. 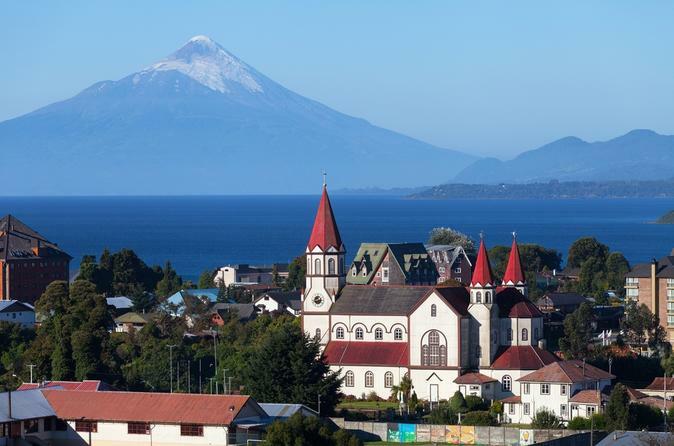 Travel north to Puerto Varas for views of Osorno Volcano and Llanquihue Lake, one of South America's largest lakes, and then tour Puerto Montt, where you’ll visit the Tenglo Canal, travel through the beachside community of Pelluco, and shop for seafood and local crafts in the village of Angelmó. This is a great overview of this Chilean region’s scenery, architecture and local culture. While in port in Puerto Montt, take a half-day tour to Petrohué Falls on this scenic shore excursion. 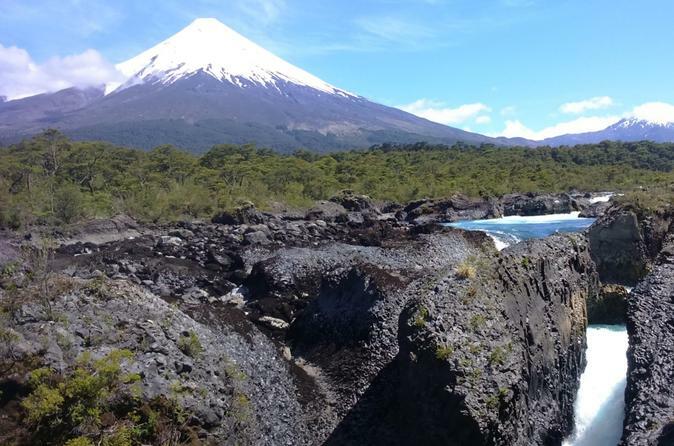 Enjoy an easy walk with your guide through Vicente Pérez Rosales National Park and admire beautiful waterfalls against the backdrop of Osorno Volcano. Then, take an optional boat ride on All Saints Lake and spend time in the small village of Ensenada. 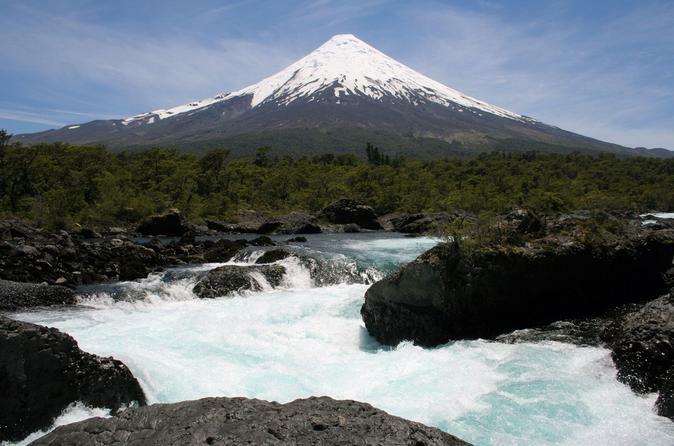 This tour will give you an appreciation for Chile's stunning natural scenery. 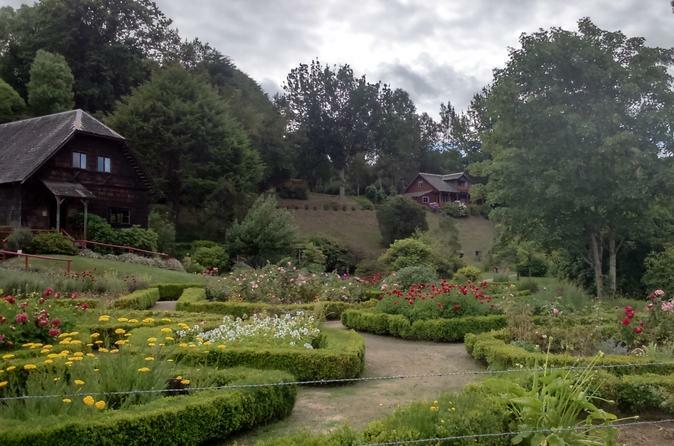 Enjoy a day out in Perez Rosales National Park, when you're visiting Puerto Montt. Visit the oldest national park of Chile, its waterfalls on the Rio Petrohue, the turquoise waters of Lake All Saints, the majesty of Lake Llanquihue and Osorno Volcano, its ancient nature, its scenic beauty, its gastronomy and its people. A unique private experience not to be missed. 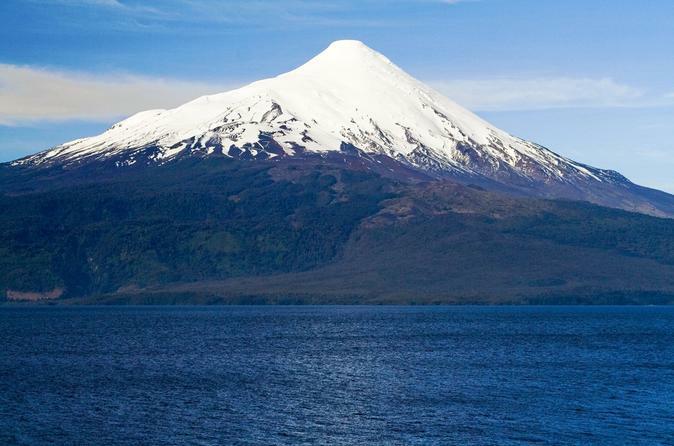 You will be picked up in your centrally located hotel and start your 4- hour tour from Puerto Varas to your destination in Osorno Volcano by the shore of Llanquihue Lake where you will enjoy the amazing landscape of the Osorno and Calbuco Volcanoes. This tour will start from hotels and accommodations that are centrally located. It will not start from Cruiser ship or from the Puerto Montt port. Puerto Montt, Puerto Varas and Frutillar at the same tour. We start from the dock visiting typical places of Puerto Montt, later the city of Puerto Varas, an icon of tourism in southern Chile located opposite the Llanquihue lake. 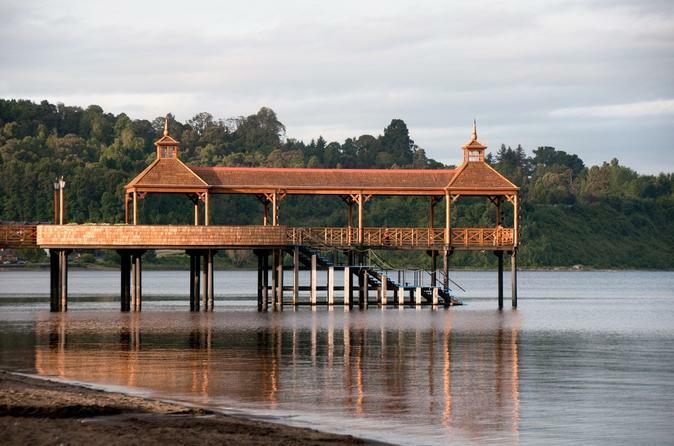 Then we will visit the City of Frutillar, small town of German origin, beautiful oasis of peace and tranquility, also nestled against Lake Llanquihue, beautiful gardens and impressive is his Teatro del Lago. Its wooden houses, rich cuisine and fine local crafts, a unique experience with the pleasure of warm weather. 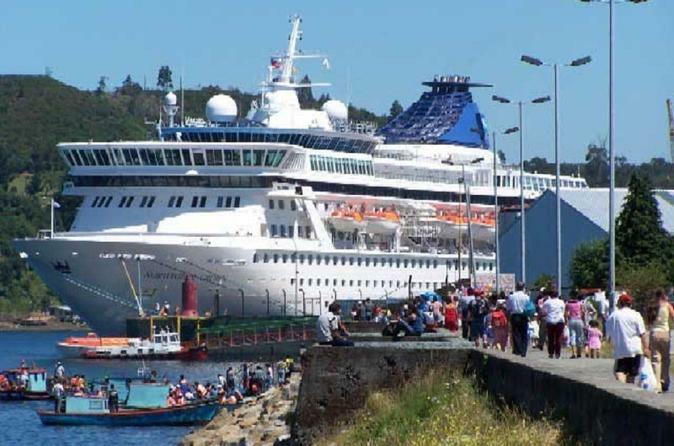 The tour begins in the port of Puerto Montt, once you disembark your cruise. Our guide will look with a poster where your name will be. It is important you tell us landing times and boarding your cruise ship has to avoid delays. Likewise, you should send a contact number or e-mail to keep in contact you before landing. 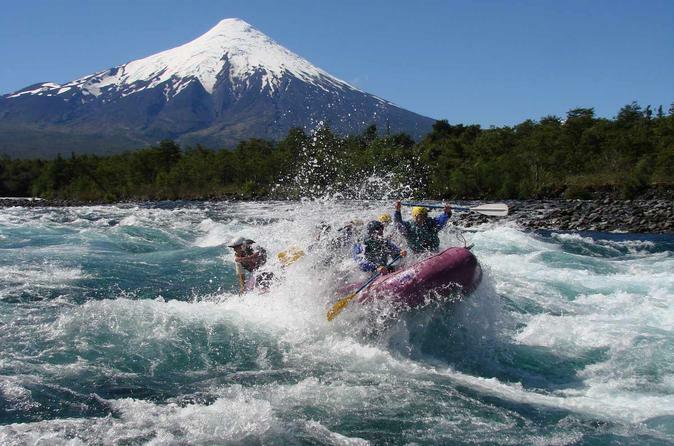 After being picked up at your centrally located hotel in Puerto Montt you will travel to join this 6-hour rafting trip and descend the Petrohué river through rapids class III and IV for about 2-hour accompanied by a fantastic scenery that compose the Andes Mountains and a wide variety of birds and intriguing vegetation. 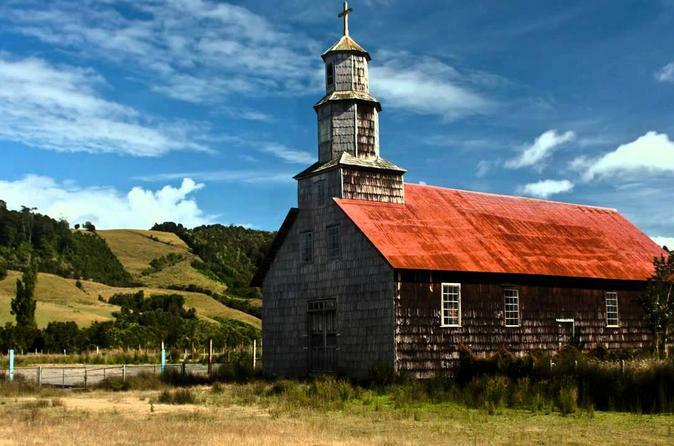 While in port in Puerto Montt, get a taste of Chile’s history on this half-day shore excursion. Stop by the quaint village of Llanquihue on Lake Llanquihue, one of Chile’s largest lakes, and visit the German Colonial Museum in Frutillar to learn about German colonial settlement in this area. You’ll also enjoy free time to admire the city’s pretty architecture and gardens at your leisure. 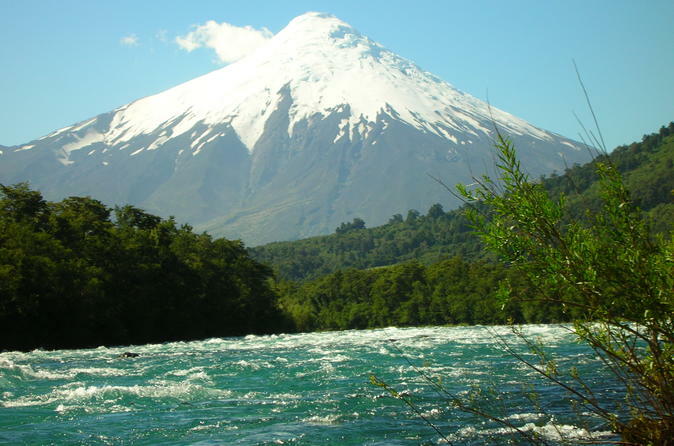 Beginning our tour from Puerto Montt Port, we will get ready to go to Osorno Volcano. We'll enjoy the amazing landscape with the Osorno and Calbuco volcanoes, until we get to Ensenada.